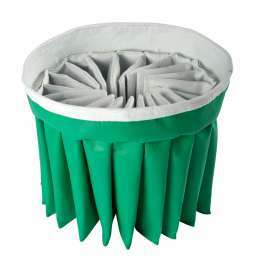 Star filters for industrial vacuum cleaners in all sizes, designs and qualities are quickly available. They are manufactured from high-quality technological needle felt with various surface finishes and special treatments. We will be pleased to develop special sizes and solutions together with you. We look forward to your enquiries!